What cookie recipe are you searching for? It's probably on this list. Google recently published a map showing the top searched holiday cookies in America, state-by-state, from November 17 until now, and the results were clear: Our country loves gingerbread. Note: You may notice that chocolate chip cookies are missing from the map. That’s because Google decided they weren’t holiday enough for the survey. Here, recipes for the country’s most sought out holiday cookies. There’s a reason why 40 out of the 50 states are searching for gingerbread. 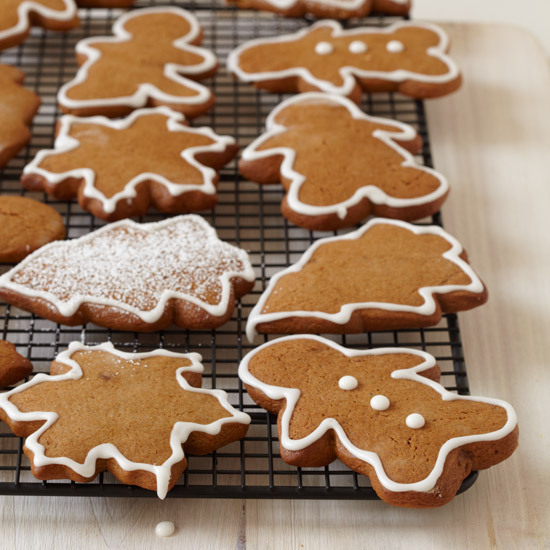 With its spicy-sweet ginger flavors and fun cookie-cutting potential, it’s the ultimate holiday treat. New Mexico, Kentucky and Montana are on the quest for the perfect Mexican wedding cookie. The nutty, buttery cookie balls are rolled in powdered sugar so they look like little snowballs. Chewy and hearty, oatmeal raisin cookies are a favorite in Delaware and Missouri. Easy to make, cinnamon-spiced Snickerdoodles are South Dakota’s number one pick. Kansas is looking to cut corners with this pick. This recipe from our sister brand My Recipes is delicious and crazy-simple to make with a store-bought package of devil’s food cake mix. These chocolaty cookies (recipe from My Recipes) are dusted with powdered sugar for a beautiful wintry effect and Iowa can’t get enough. Michigan loves thumbprint cookies and we understand why. They are perfect for any taste. 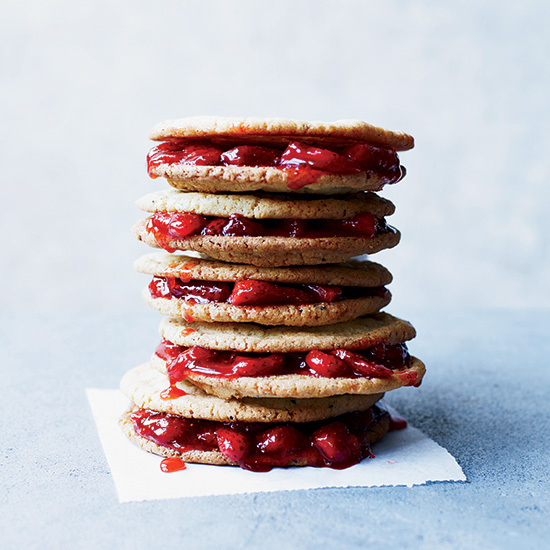 You can fill the indents (made by thumbs) with any type of jam or even chocolate. Connecticut doesn’t hold back when it comes to cookies. Magic bars are packed with chocolate, chewy coconut and, in the case of our favorite recipe, dulce de leche.